James Wan, the director of Insidious and Insidious: Chapter 2 was on the top of his game after the first two chapters of Insidious did well for him. He was known for his torture thriller, a trend that sat comfortably within a haunted genre. The franchise’s other two instalments had Wan’s touch, but it has gone missing in this instalment. 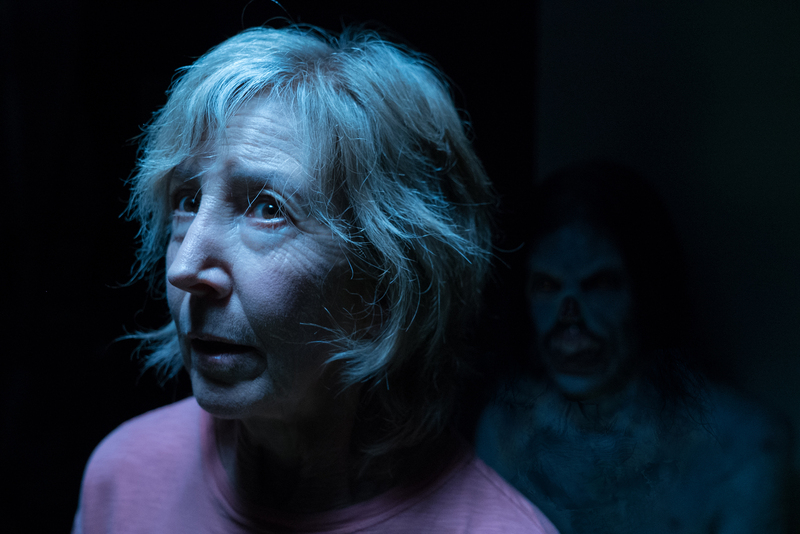 While the Insidious: The Last Key was not the worst among the three releases, the story was too generic and disappointed the audience who expected a high voltage horror. The plot shows the rough childhood Elise (Lin Shaye) has, where she faces demons in her childhood home. Ted Garza (Kirk Acevedo) offers all his savings on that house, which holds him back from not leaving the house even after knowing the supernatural existence. Elise’s brother and nieces are additional characters experiencing more chaos in that house. Wan and Whannell are a combination that had proved success several times. Insidious’ first and second instalment were a success because of their team effort. Wan makes the scene look scarier and Whannell writes the plot. In a new attempt with Adam Robitel this time, things didn’t favour the franchise. Whannell focused too much on Elise’s past and it really didn’t attract the audience. Adam Robitel projected cheap scares to keep the audience engaged. Insidious: The Last Key is bait for the fans if they are going to expect something similar to what they have seen in the earlier releases. The word last from the title indicates its end but other than that it’s far from the end. The franchise knows how to make the most of the name until it’s run dry.